We offer a full range of marketing services for your business. From logo design and business cards, to a full web marketing service, we provide everything under one roof. 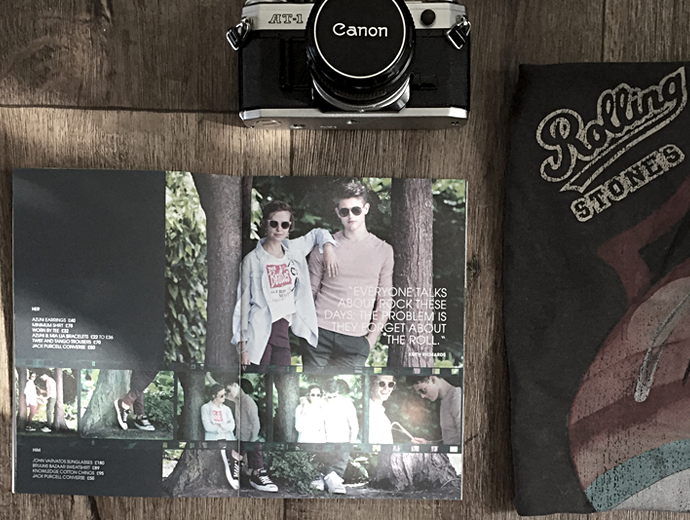 Stunning printed literature you can be proud of. 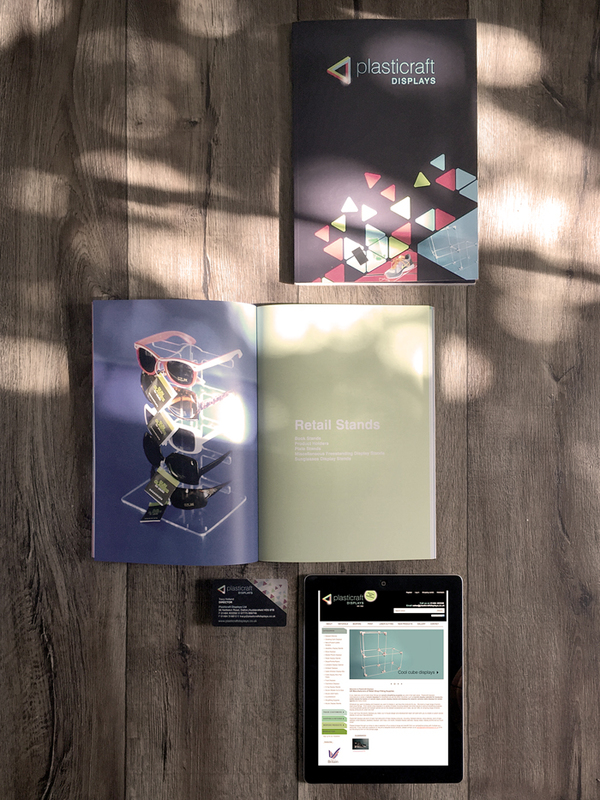 Our design and print services focus on quality and creativity to help your business stand out. 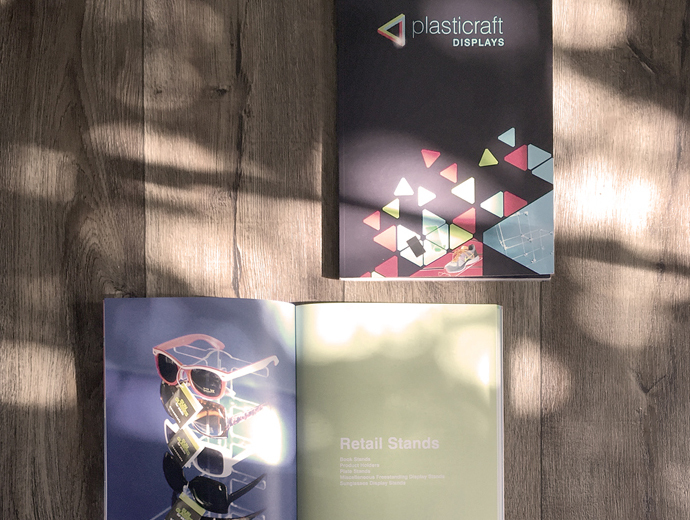 From stationery to brochures, exhibition stands to signage, we provide a full service from design to print production. We create results based websites from scratch. Our web marketing begins with keyword research so you can reach your online audience and then focus on continuous improvement and keeping up to date with Google. Our packages are tailored to suit your needs. We have a passion for design and love to use our skills to come up with creative ways to communicate with your customers. 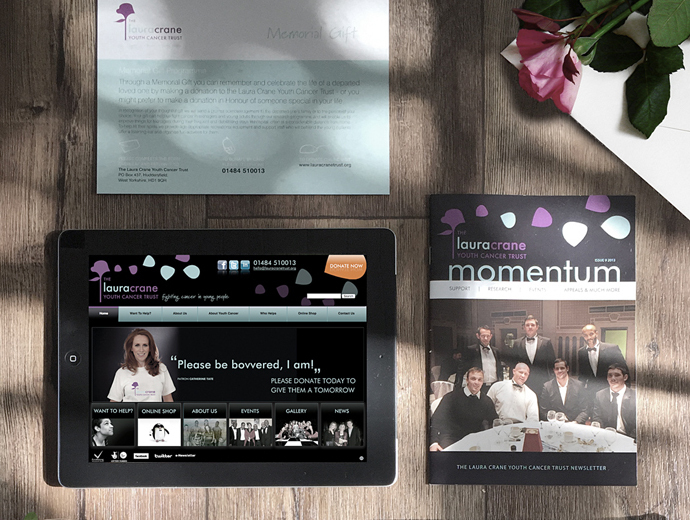 Brilliant brands and engaging websites, gorgeous brochures and fantastic videos, all designed to work hard for your business. Take a look at a selection of our favourite projects. Frank & Alex are a friendly, no-nonsense team of experts with a mission to help your business boom! We don’t see our customers as clients, but as partners. Our small team manage a select group of partners, and we make sure our projects are well time managed so that you always feel well looked after. 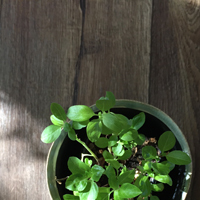 Our mission is to see your business thrive. We have a vested interest in it, because if you do well then you continue to invest with us, so we work for your business as if it were our own. We all want more than the 9-5 grind don’t we? 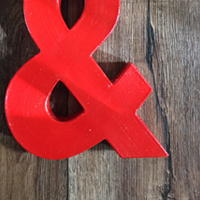 At Frank & Alex we feel lucky that we love what we do, so it doesn’t feel like work. A great work-life balance is what we were aiming for when we started our business. We choose a selection of people that we enjoy working with, pick challenges that inspire us and work to live. We all have young families that are more demanding than our clients (!) and they are ultimately the ones who drive us to be successful in our endeavours. 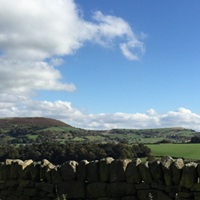 We are based in beautiful Holmfirth in Yorkshire, but work with clients all over the country. If you'd like to know more about the services we offer and how we can help you, get in touch on 01484 691844 or use the form below. Design and copywriting are Jane’s forte. She has the knack of getting her head around your business and her feet in the shoes of your customers, then engaging them through strategy led design communication. With nearly 20 years experience, she’s a straight talking professional who delivers results. Film and photography are his passion. With a creative vision teamed with technological expertise, his imagery tells your story, engages and demands interaction from your audience. With over 10 years experience he’s a force to be reckoned with when there’s a camera involved. 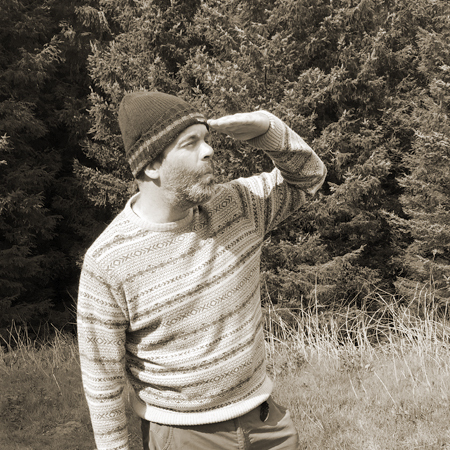 Web developer extraordinaire and SEO guru. 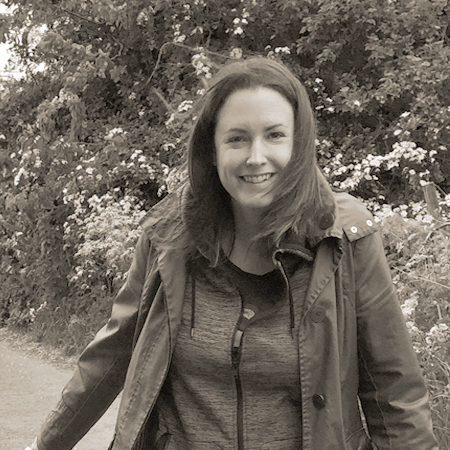 Kerrie heads up our online marketing strategy team and what she says goes! She knows her stuff, and with over 10 years experience, her skills and knowledge have been tested to the limit with the ever changing world of web marketing. Now you know us a little better, get in touch using the form below so we can get to know you! 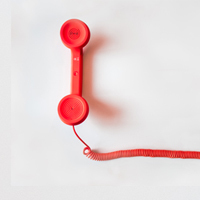 Call us now on 01484 691844 or email hello@frankandalex.co.uk and we'll get together to see how we can help your business grow..
Frank & Alex has a wealth of experience marketing for charities. 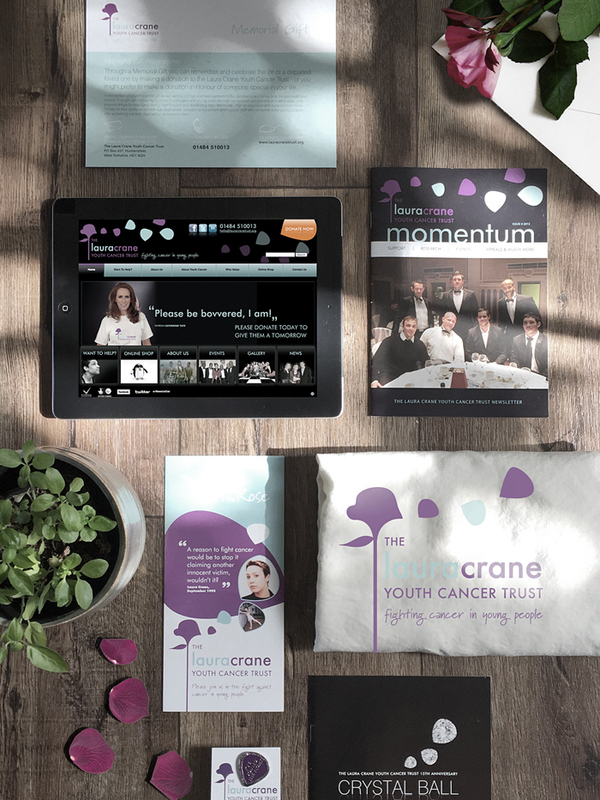 We began our journey with this lovely charity to rebrand The Laura Crane Youth Cancer Trust. The Trust raises funds to help young people with cancer in so many wonderful ways. Our brief was to update their brand and create literature, branded merchandise and a website. Updating the brand required a sensitive approach. We retained the rose icon and kept the colours familiar, whilst creating a simplified, contemporary logo. Our work saw us shortlisted for a Third Sector award and Jane received the Laura’s Star award from the Trust, which we are extremely proud of. We have achieved amazing results for charities, including generating a consistent £100,000 yearly donation income through an SEO-led strategy. 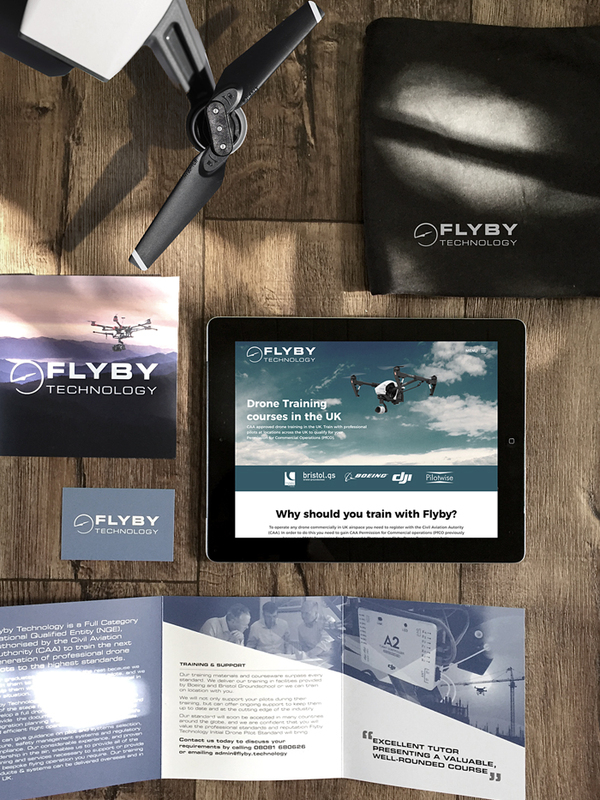 We created landing pages with great conversion rates, monthly newsletters and direct mail, social media campaigns and continual analysis to improve and re-invest in successful channels. Not only do we get great results, but we do so at a competitive cost, giving a substantial charity discount. Please contact Jane on 01484 691844 and see how we can help increase donations to your charity or non-profit. 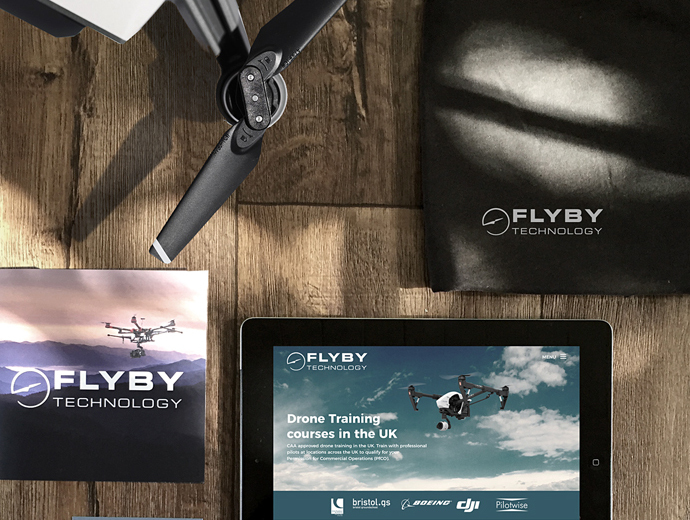 We have worked for a huge range of industries over the years, from the United Nations to BAE Systems, so when Flyby Technology contacted us to help launch their drone training services we had a clear direction of where they needed to be placed within this emerging market - at the top! Getting across the superior quality of their courses was a challenge at first, but as the 5 star testimonials rolled in and Flyby graduates went on to succeed in their endeavours with the best training under their belts, the company went from strength to strength. We have helped to increase quality web traffic and reached initial conversion targets, moving on to improve and increase conversions with an SEO-led, multi-channel strategy. As well as online marketing services and website development and hosting, we have provided printed literature, exhibition stands, branded apparel and marketing consultation to this fantastic enterprise. If you’ve got an ambitious project you’d like to get off the ground, call Jane on 01484 691844 and we’ll make a plan together! 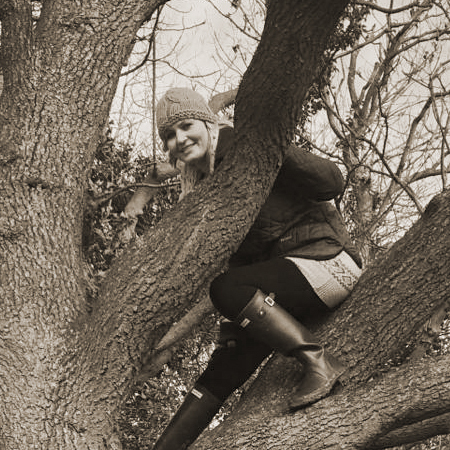 We are lucky to live in the beautiful area of Holmfirth in Yorkshire, and love being outdoors! 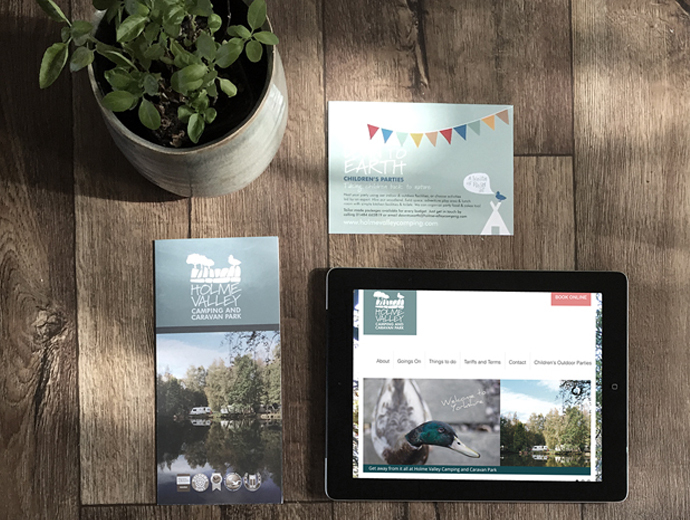 Our friends at the Holme Valley Camping and Caravan Park asked us to create a new brand identity alongside a fresh website and brochure. They already had a fantastic reputation, holding the David Bellamy Gold Award for 19 consecutive years, pioneering innovative projects with their green facilities and being short listed for a White Rose Award for the Best Yorkshire Holiday Park, so it wasn’t hard to show off the beautiful park with fantastic nature photography and sympathetic graphics and illustrations. 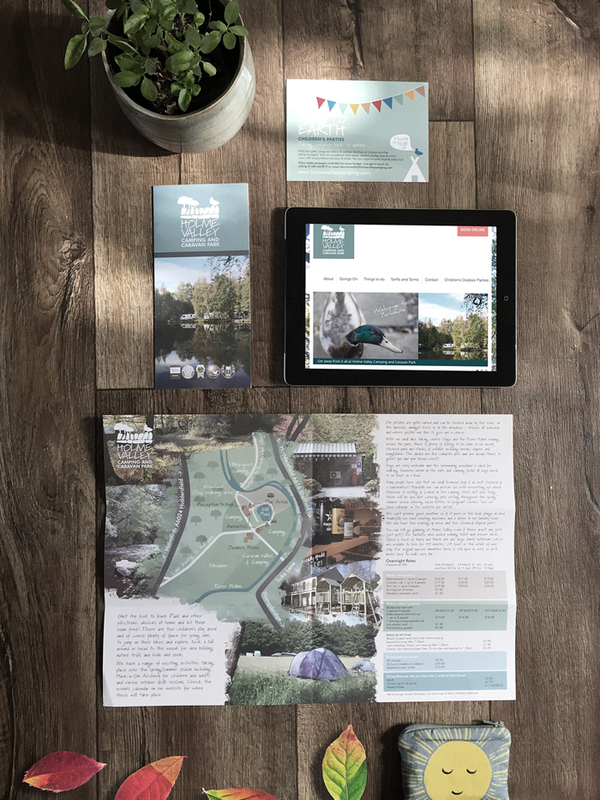 Frank & Alex have helped launch ‘Down to Earth Children’s Parties’ at Holme Valley Campsite and created illustration for printed literature and stationery. 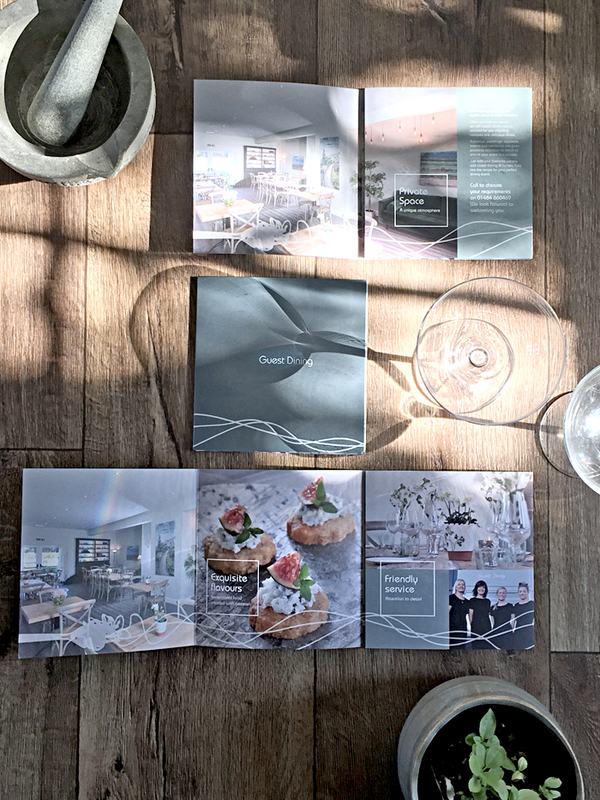 If you need to boost your brand with a fresh look, please get in touch with Jane by calling 01484 691844 for a chat. Advocates of supporting local industry, where better to start than with this fantastic family run company established in 1948. A pleasure to work with, they strive to produce quality acrylic display products and provide excellent customer service. Frank & Alex began with creating their first e-commerce website and have since updated the site to keep up with ever changing technology and produced a printed catalogue version of the product range. We also help with email marketing, vehicle signage and marketing consultancy. We’d love to support more British manufacturing businesses and pass on our knowledge and experience in marketing to help you thrive. Call Jane on 01484 691844 for more information. Frank & Alex have worked with various fashion and textile brands, including working on photography, film, web and print projects. 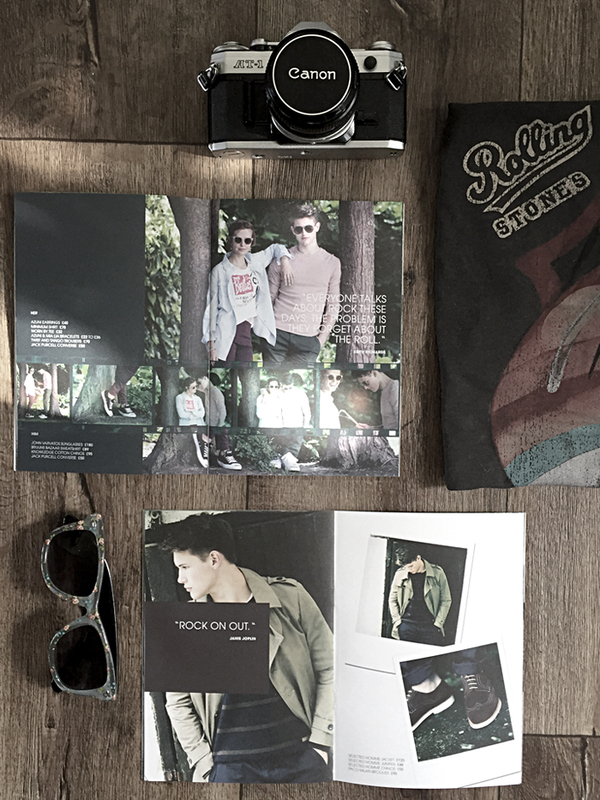 Marketing for fashion is particularly challenging but a favourite for creatives, working with brands that already have a strong identity from a fresh perspective. If you have a creative challenge for us, or would like to create a brand from scratch, we’d love to hear from you. Call Jane on 01484 691844 to get things moving! One of the pure pleasures in life - food! We have enjoyed marketing for the food industry, including food photography, food packaging design, vehicle signage and restaurant marketing. But mostly enjoy sampling the food! Guest Dining is particularly special. This well established, high end catering company approached us to market their beautiful new venue, providing exclusive private dining and pop up events. They were keen to get across the concept of how the space would be used as well as the quality of their cuisine and service. 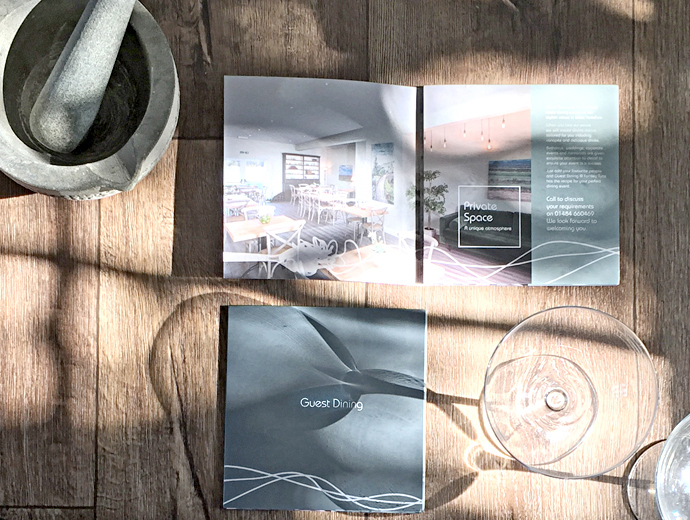 We provided a couple of design ideas and produced a beautiful brochure showing off their exquisite venue. If you’d like your product or service to really shine, contact Jane on 01484 691844 to find out how we can work together to create something special.